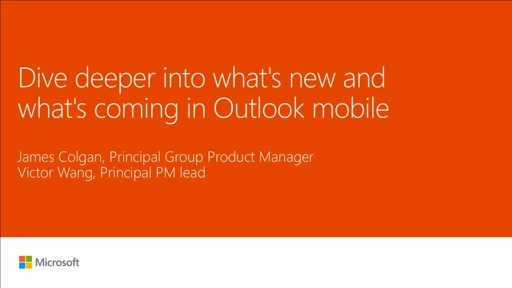 This session includes demos and roadmap discussion for Outlook and email on mobile devices. 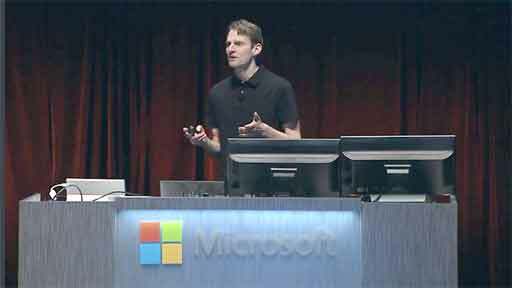 Topics include built-in mail experience in Windows 10, OWA for iOS, OWA for Android, and how the Acompli acquisition will help us expand our mobile email efforts. I have seen on your examples for android that the maillists show the year. Currently the year is not shown in WindowsPhone 8.1. This is very frustrating if you use large folder that contain mails over many years. It is nearly impossibe to find old mails. An extra problem is, that the year is not even shown if you open a mail. I hope the year will be shown in WP10.